Blowout Sale! 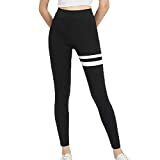 Up to 81% off on Active Leggings at Femi Store. 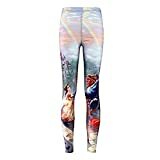 Top brands include Queenie Ke, Shape Concept, RBX, Hamrank, Mono B, Beyond Yoga, Drakon, PUMA, HIP styles, YIANNA, FITTIN, Unique Styles, SmartWool, Joyshaper, OVESPORT, NIKE, FITTOO, 7Goals, & Figur Activ. Hurry! Limited time offers. Offers valid only while supplies last.